This is guest post. 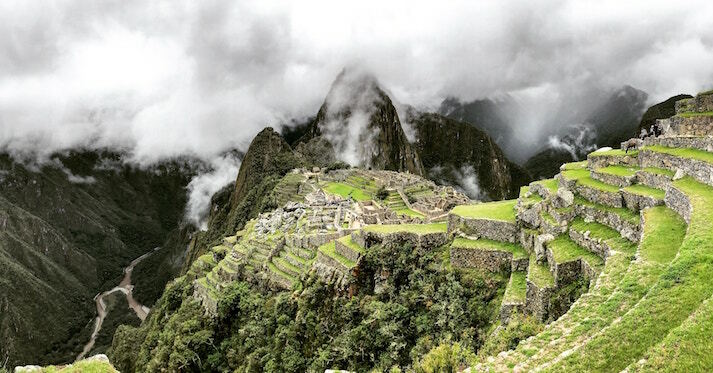 I have not personally hiked the Inca Trail — but it’s certainly on my adventure list! 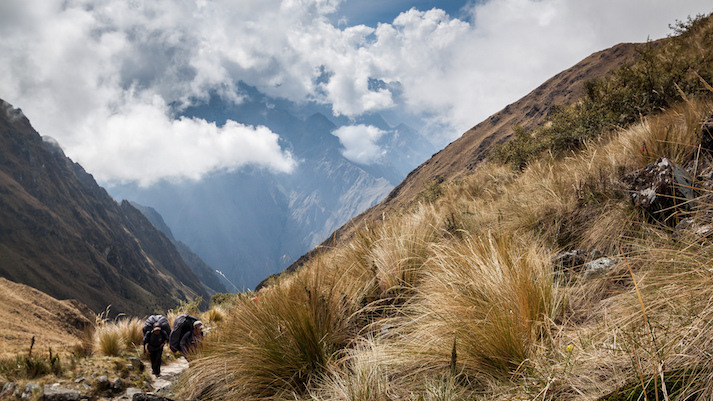 The Inca Trail to Machu Picchu is one of the planet’s most iconic treks. The 26-mile (42-kilometer), 4-day long journey, which starts in Cusco (near the heart of the former Incan Empire), traverses a cloud forest, stunning mountain landscapes, ancient Incan ruins, and a subtropical jungle before finally arriving at Machu Picchu. Of all the many hiking adventures I’ve embarked on in and outside of the US, this one easily ranks as my all-time favorite. 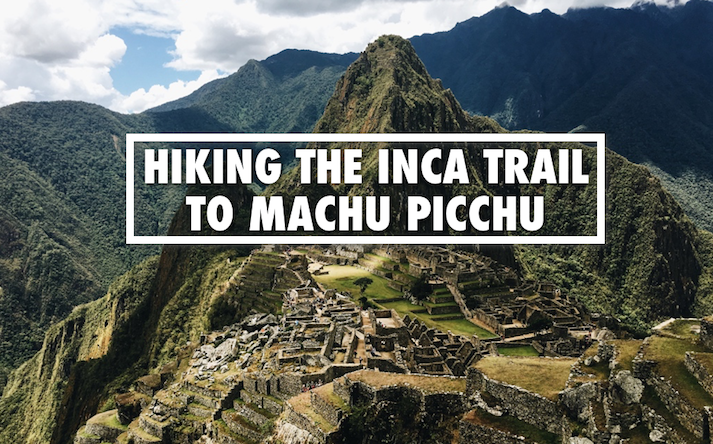 To help you enjoy this beautiful trek, I’ve compiled some of the primary trips and tricks learned from my experience hiking the Inca Trail that’ll help you have the best adventure possible. Day 1 is not too bad. The elevation gain is minimal and it’s a great day to further acclimate to the elevation. The sights are beautiful and it’s a good way to get to know the people on your team before you start huffing and puffing. Along the way, you will see many beautiful sights. Day 2 is a true test of your stamina and your ability to cope with high altitudes. This is the day when a couple members of our team had issues regarding altitude sickness which made pushing forward an arduous task. The culmination of this day’s hike is at Dead Woman’s Pass, which is the highest point of the entire four days. Once you reach the top it’s a good place to overlook the whole valley below and towards the rest of your journey ahead. Surprisingly, the cold mountaintop allows for the opportunity to take pictures in the snow as well. As mentioned, this day can either make or break you. So make sure to take it slow and steady as you make your way up and then back down Dead Women’s Pass. That being said, I loved day 2 as it was a real challenge and a great test of my stamina. 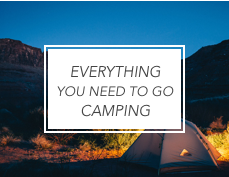 Once you reach camp for the night, you’ll have certainly earned that night’s meal! After the grueling day 2, chances are you’ll wake up a little sore to start your adventure on day 3. Day 3 is another unforgettable experience and for many it is their favorite day as the hike takes you through beautiful countryside, “Mini-Machu Picchu” ruins and subtropical cloud forests. While you’ll be hiking up and down these towering mountains, the overall elevation gain is nothing like the day before. Still, it was easily the second-hardest day of hiking. Finally, you’ll reach the day you’ve been waiting for — the day you’ll see the iconic ruins of Machu Picchu; one of the 7 Wonders of the World. Our day started with a wakeup call at the unreasonable hour of 3 am. The goal was to reach the Puerto del Sol, a beautiful spot overlooking the ruins, by sunrise. We fell well short of that mark due to the issues plaguing a couple members of our team (mainly elevation sickness and a bum knee). Even though it was nice to go with a group, doing so can definitely slow you down from time to time. Luckily, the last day’s hike is relatively short in terms of duration, but it does include lots of ups and downs like the previous three days. Hopefully by this point, however, you will be firing on all cylinders and pushing forward with excitement to see the spectacular ruins. 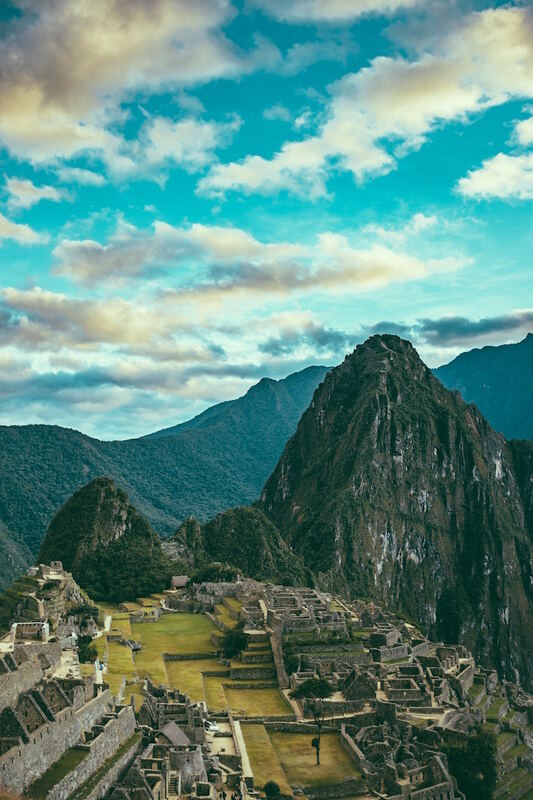 When you do finally make it to Puerto del Sol, also known as the Sun Gate (an entrance to Machu Picchu used by hikers of the Inca Trail), you will be blown away by the historic ruins amidst the beautiful jungle below. I could easily spend a whole day in Machu Picchu walking in and around the beautifully detailed and ornate buildings, especially since, unlike many historical sites, you’re allowed to walk in and see the ruined buildings firsthand. After a few hours exploring, you’ll hope a bus to the Machu Picchu train station, then board a train back to Cusco. The first thing you need to know is that you must do the Inca Trail to Machu Picchu with a guide. 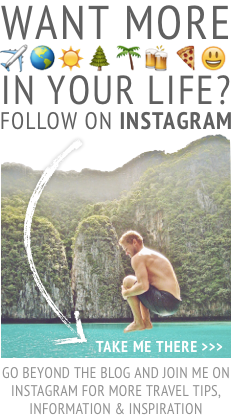 You can hire an independent, licensed guide or go through a tour operator. The best guides are usually contracted by the tour operators, so I suggest booking through a tour operator as they take care of all the little details. 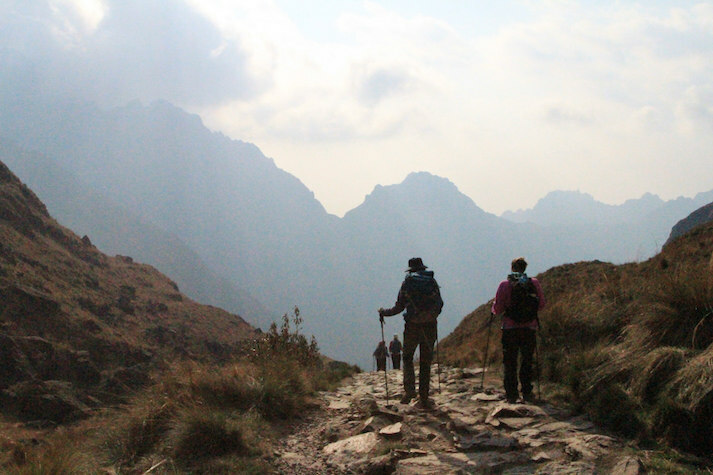 When you book, just confirm that the tour operator is licensed to offer the Inca Trail hike. For a list of licensed tour operators, visit this site. You should book four to six months in advance, especially if you are going during the high season of June to August. The earliest available guided hike when I enquired in January of 2017 was for early July 2017. Tour operators normally arrange groups of eight to sixteen people that depart on fixed dates. 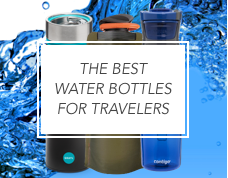 The most economical way to do the trail if you have a small group is to join one of these groups where you will hike with and meet people from around the world. Make sure to ask if they require a minimum number of people to do the trek and if they don’t reach the required number, which companies they combine with and if they will refund the difference if the other company is cheaper. The price per person is generally $500-$700 USD per person. Included in the price is transport to the start of the trail, a guide, entrance fees to the Inca Trail and Machu Picchu, food and a team to cook, emergency first aid and of course return transport. If a tour operator charges less, they are likely not paying their porter’s fair wages. You can pay more for a smaller group or pay for an extra porter to carry your personal belongings (like your backpack) like a few members of my team did. Upon booking, you will need to pay a 50% deposit to cover the train tickets and trek permits. This should be wired to the company’s account and not an account in an employee’s name. Note that you must provide your passport information for the trek permits, and the permits are non-transferrable, so double check that you are in fact available for your desired hiking date! Up Your Fitness: It may seem obvious, but a few months before taking on the trail, be sure to up your fitness regime with more cardiovascular and endurance training to build you stamina. The more hard work you put in pre-trip to up your fitness level, the easier and more enjoyable your trek will be. Here are two helpful resources on how to train for a big hike: one and two. 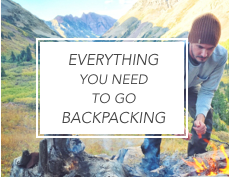 Be Comfortable With Your Gear: Carry your loaded pack while hiking in a local park or while taking long walks to get comfortable wearing it and to ensure it won’t both you while on the trail. 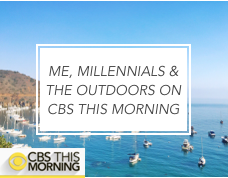 This will also serve as a good time to break in your hiking shoes (which is very important) and make sure your hiking clothes fit you well. Dealing With Altitude: Although we weren’t without issues, we found we were more prepared for the physical portion of the hike than for the altitude (with altitude sickness hitting a few members of our team). To help remedy this, I recommend arriving in Cusco two to three days before starting the Inca Trail to acclimatize to the altitude. You can spend these pre-hike days sightseeing in and around Cusco, visiting the nearby ruins or taking a day trip to the Sacred Valley of the Incas, which has a traditional Quechua market in the town of Pisac. To further help prevent altitude sickness, ease into strenuous exercise, drink lots of water, and try to avoid alcohol, cigarettes and heavy food. 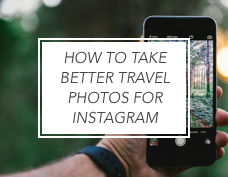 This guest post was contributed by Nate Alger. 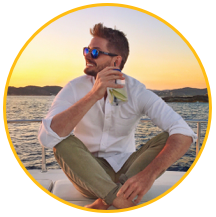 Nate is an avid hiker who has spent a considerable amount of time living and traveling in South America. You can learn more about his favorite hikes and gear recommendations at LiveOutdoorsy.com. Hiking information can regularly change due to weather and other conditions. Please consult the most up-to-date information before hiking. OMG! This is awesome! I have been collecting all data online that I can find about Macchu Picchu for my fall trip next year and this is by far the best article on the subject. 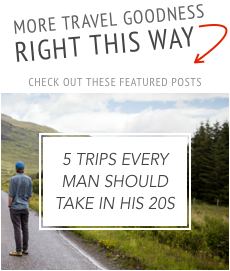 My husband is a diehard trekker and he is always on the lookout for foreign trips so that we don;t step on the wrong area (you know what I mean!) I just forwarded this to him and he’s gone ballistic. Thanks, Trevor. These tips are GREAT! Hi Renuka, super glad you liked the article and really hope you can make it out to Machu Picchu. 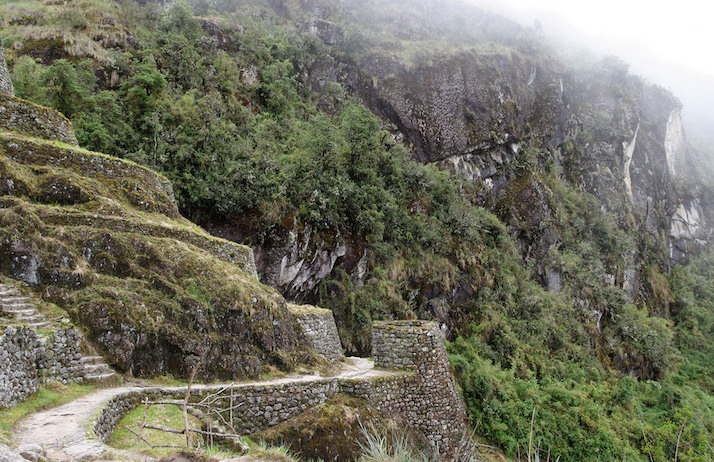 It’s a fantastic experience especially if you can do the 4-day Inca Trail hike. Great tips! 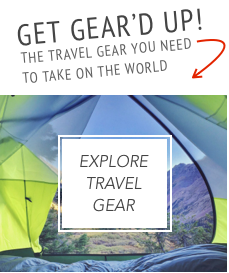 The daily breakdowns and what to pack are really helpful- I am thinking about travel to South America in the next year or so, never too soon to start planning! 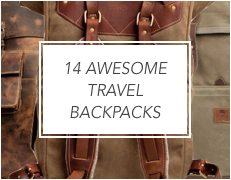 Hi Katie, awesome glad you liked the article and breakdown of what to pack. So many great places to see in South America!